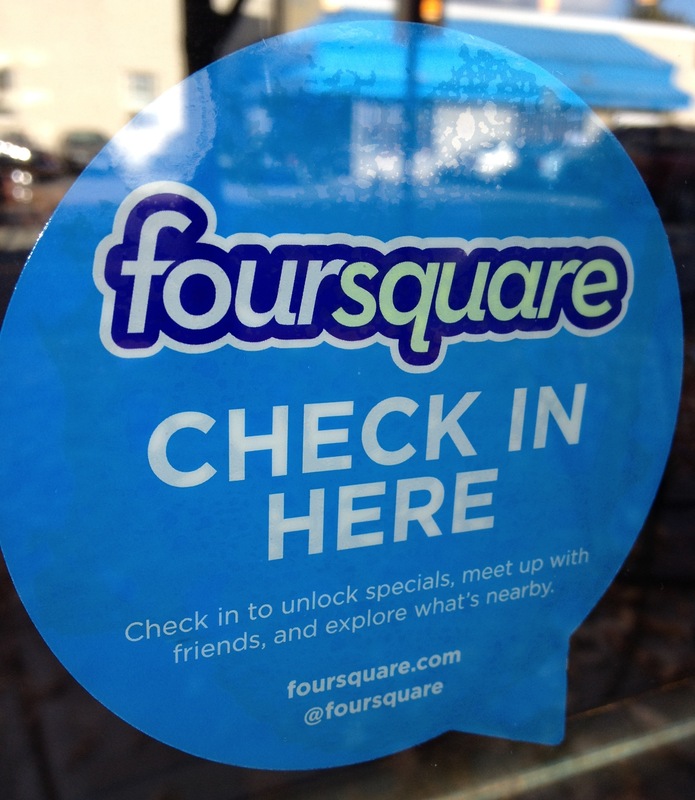 When it first hit the scene in 2009, Foursquare was the next big thing in social media. Instead of telling people you did something or went somewhere, now you could say where you were at that very moment, and if your friends were close by, they could meet you there. If you went to a place often enough, you could be its Mayor, or you could earn other badges or perks. 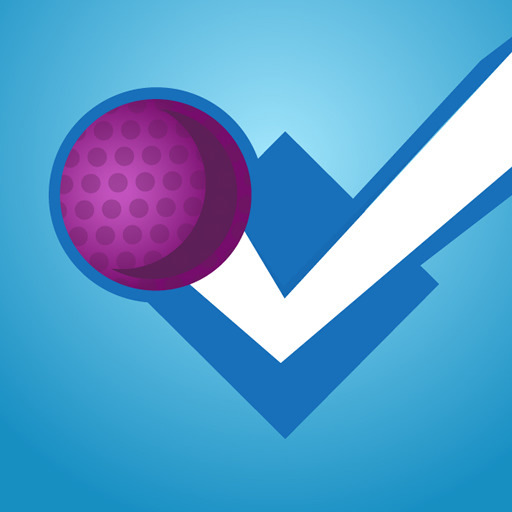 It was Location: The Game, and it was meant to be fun for users and beneficial for businesses too, because the more people used Foursquare and shared their location, the more they’d promote businesses, and that word of mouth would drive more customers. But location-based gaming apps in general never really and truly caught on like they were supposed to. There was a major competitor — Gowalla — but it was purchased by Facebook in December 2011 and promptly killed. Facebook itself tried to get into the game with Places, but then had second thoughts and folded the ability to check-in and tag yourself at a place into the rest of the site. And SCVNGR barely even made it out of the gate (it has since moved into mobile payments with its LevelUp service). There have even been other kinds of check-in apps — like GetGlue, which lets you check in to TV shows, movies, and music — but they haven’t had much traction either. 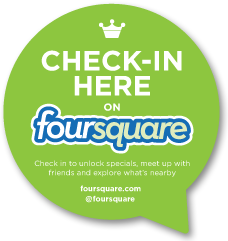 That’s basically left Foursquare as the only location-based check-in game in town. And yet, despite the perceived limited appeal of such apps, and lots of people who don’t feel safe revealing their whereabouts, three years later Foursquare still claims more than 20 million users, who have checked in more than 2 billion times (and counting). 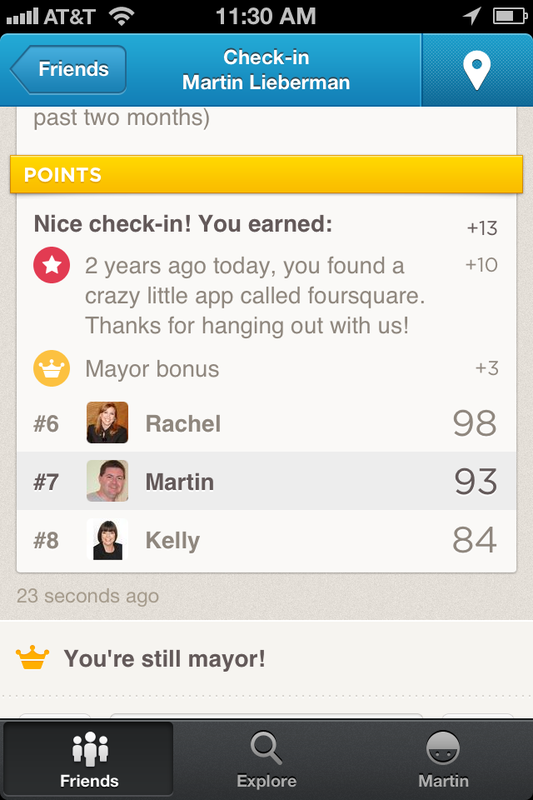 So who are these people who still use Foursquare and check in all over the place? Well, I’m one of them — and have been for more than two years, as the app recently reminded me. Friends often make fun of me for checking in so often, and ask me why I do. So I thought I’d answer them with this blog post, and share those reasons with you too. No Perks, No Power … No Point? I became the mayor of another place on Foursquare yesterday, and again, when that crown badge showed up on my iPhone screen, I thought it’d be accompanied by an explosion of confetti, balloons raining down on me, flashing lights, fanfare, a banner unfurling from the ceiling with my name on it, applause from the other customers, and the manager of the store rushing over to congratulate me on the achievement.